This power supply is a compatible replacement for Advantech Panel PC PPC-174T power supplies. If you own a Advantech Panel PC PPC-174T this FSP200-50PLA2 power supply will fit without modification. We also offer this power supply upgrade that will replace your Advantech Panel PC PPC-174T power supply. 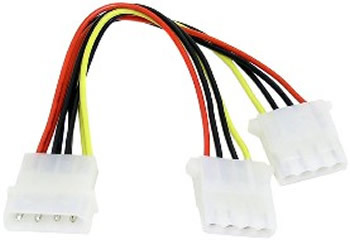 Note: You may need to add the 20 pin ATX extension in order to reach the motherboard.